In Africa, HIV/AIDS disproportionately affects women, increasing the risk of mother-to-child transmission of the disease and threatening communities. In response, Chevron has made eliminating mother-to-child transmission of HIV in Angola, Nigeria and South Africa one of our priorities. 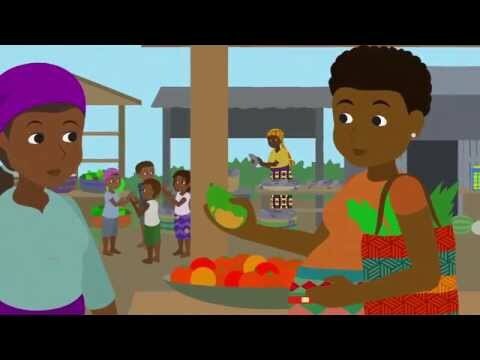 This is the story of a unique public/private partnership between businesses, non-governmental and international organizations and governments working together to prevent mother-to-child transmission of HIV in Nigeria. By joining forces, an entire generation can be born free of HIV.